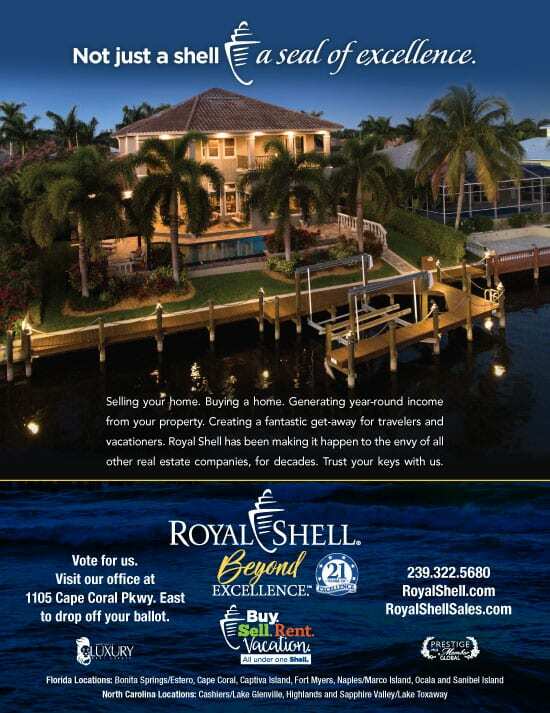 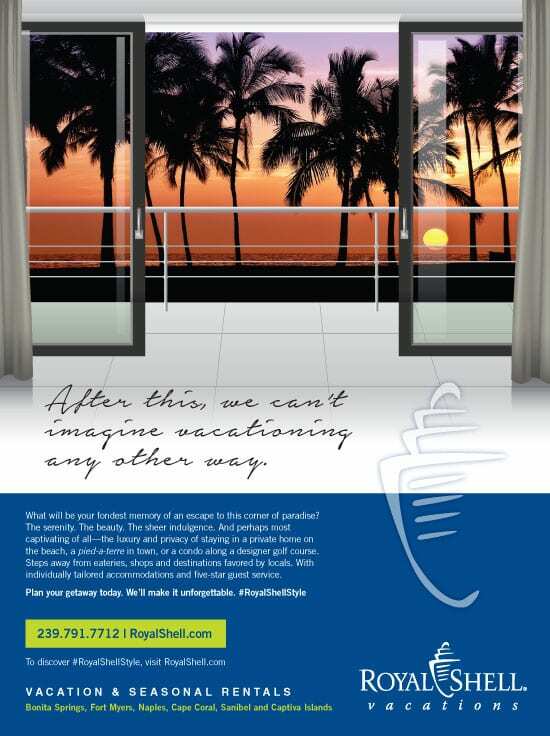 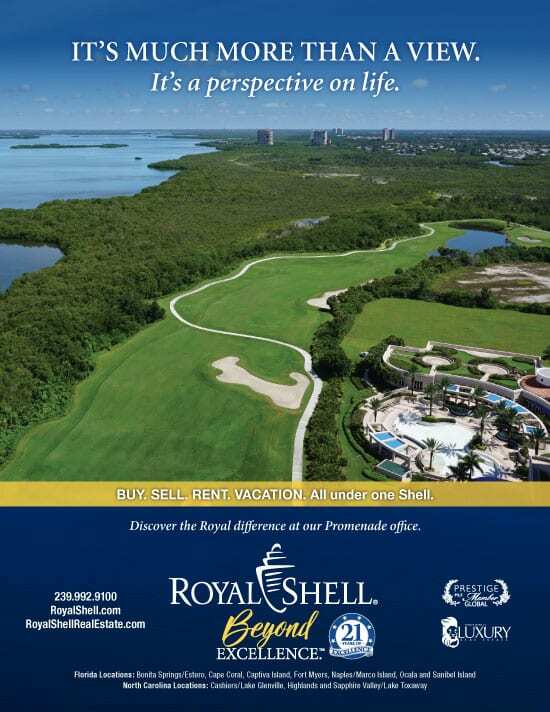 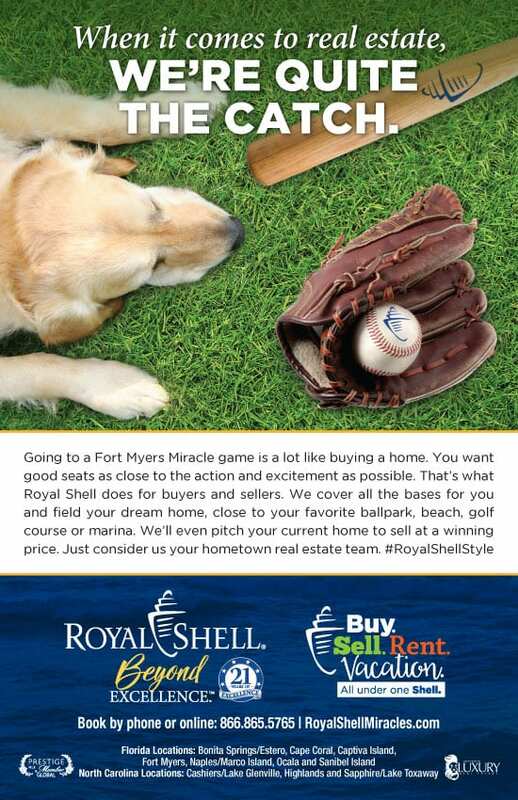 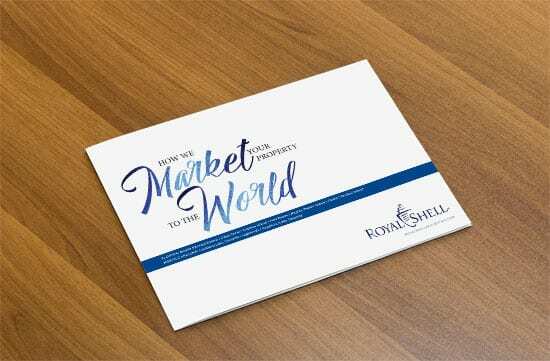 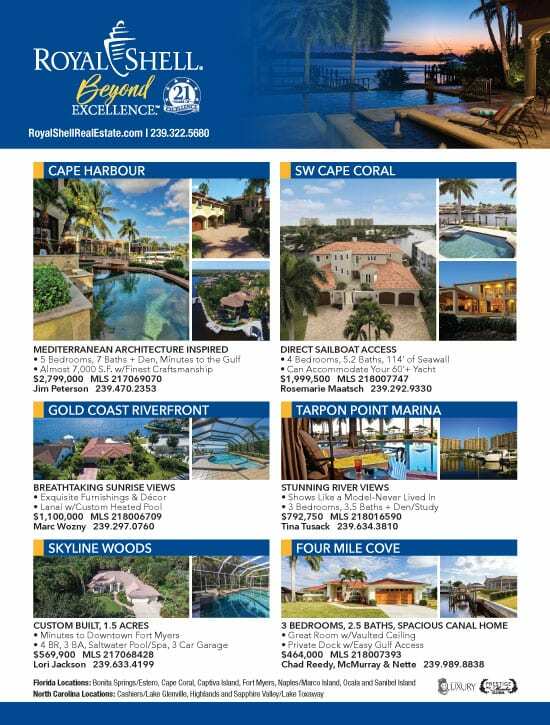 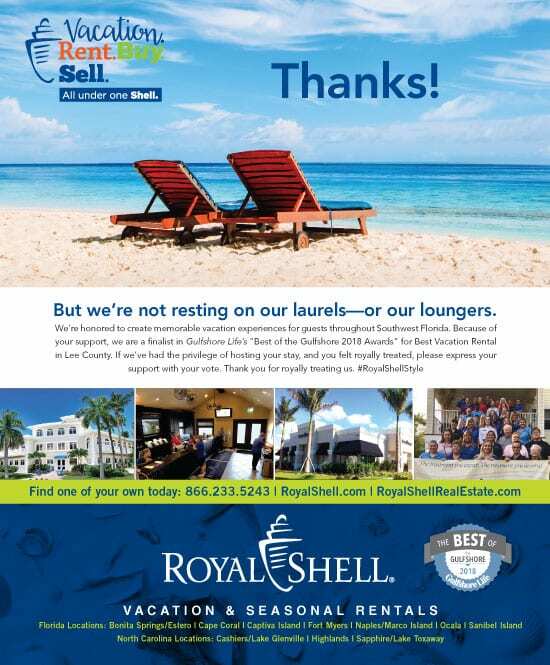 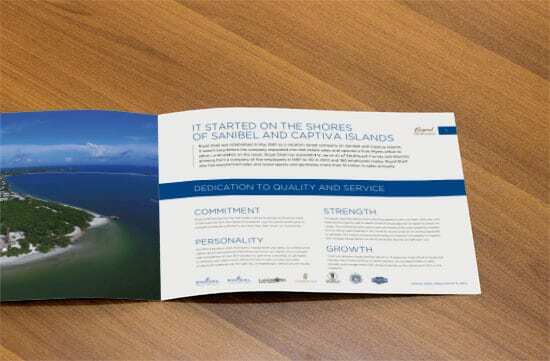 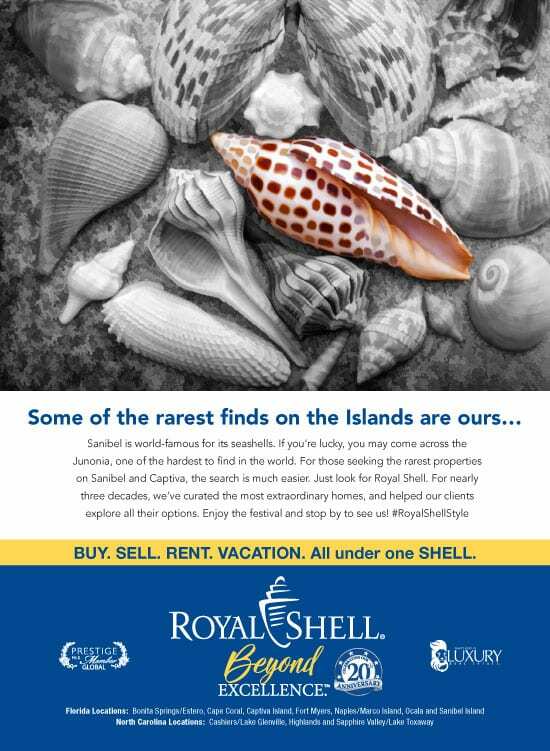 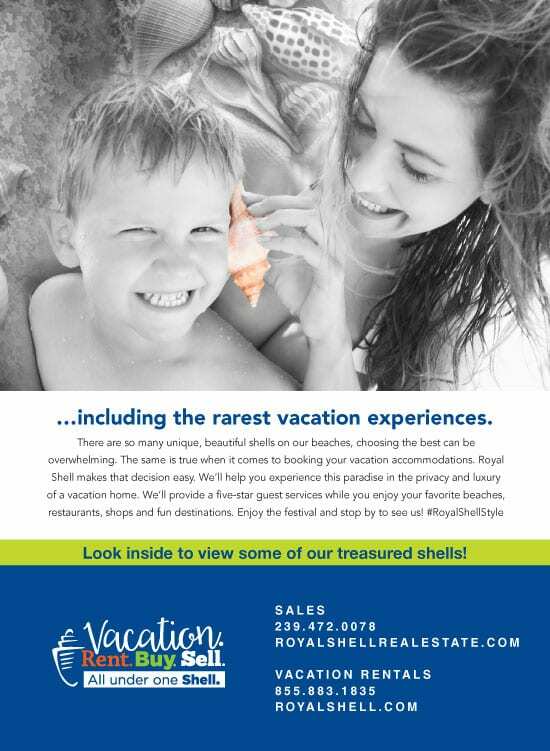 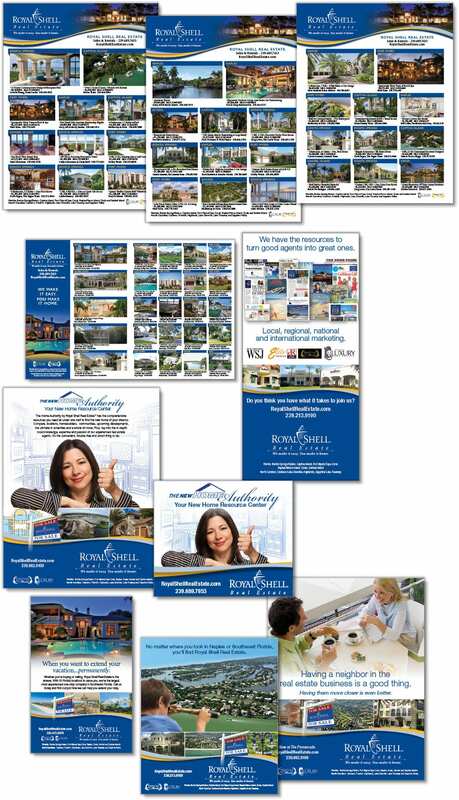 Royal Shell Real Estate with 15 offices in Florida is a real estate broker assisting buyers and sellers in reaching their goals. 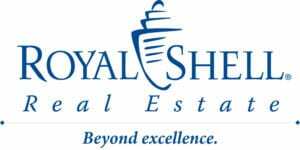 The firm also has offices in North Carolina where it serves the western part of the state’s real estate market. 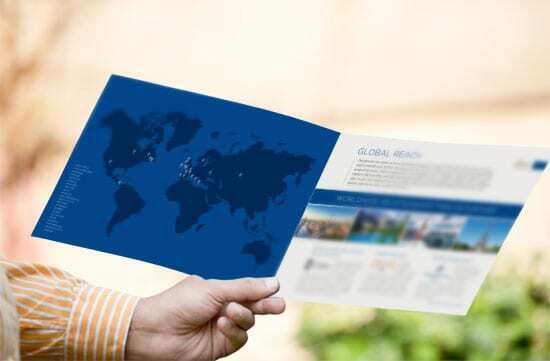 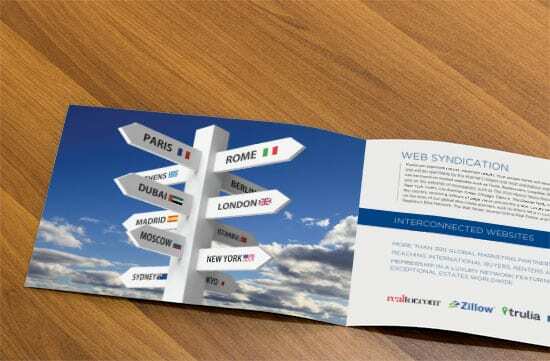 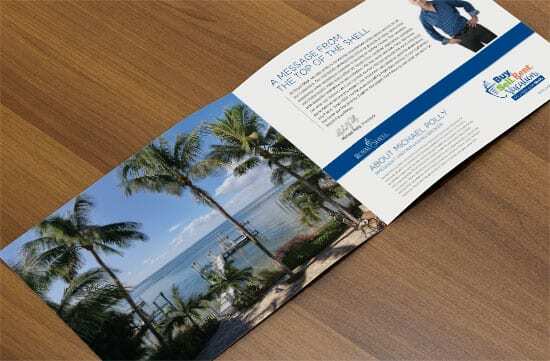 Spiro & Associates provides ongoing marketing support in creating ad campaigns, a quarterly resource and real estate listing guide, online ad banners and electronic direct mail marketing pieces.